Each month, beginning on the 20th, Artists list their Original Artwork on eBay, with a starting bid of $0.99. 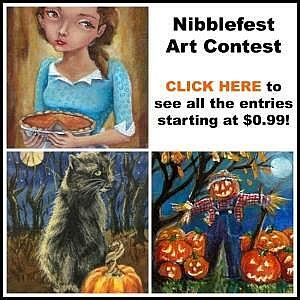 This is a themed contest for the Artists, and a great opportunity for collectors to bid on some fantastic artwork. The Auctions end on the 27th of Each Month. Click on the banner below to view the Artwork.